Exceptional veterinary care in Brooklin, Ontario. 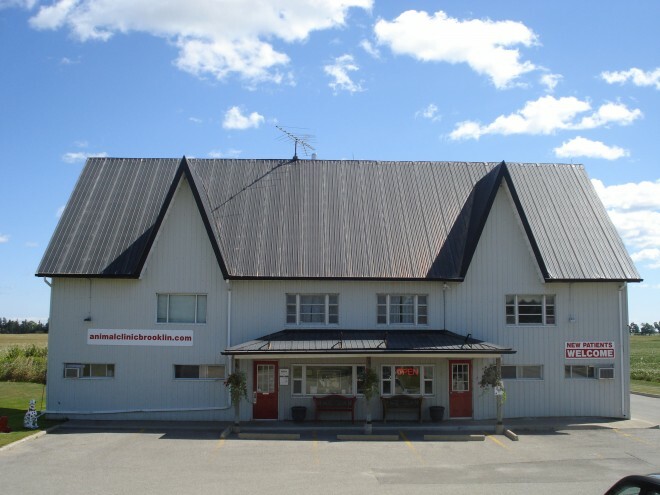 Below you will find contact information for our veterinary hospital in Brooklin, Ontario. Our veterinarians invite you to contact us to make an appointment. We may not be able to respond to all emails every day.